Do you always use the same password for all of your online accounts in case someday you forget any of them? Are you worried about weak passwords and password reuse that could undermine your internet security? Do you always spend most of time on resetting your password? If your answer is yes, then you may probably need a password manager right now. Dashlane is a reliable and well-known password manager that can address all your password issues. It helps you remember all your passwords and lets you autofill passwords for all your apps and websites in seconds. Dashlane simplifies and secures your digital identity—all your personal information that lives online. Let’s check out the Dashlane Review 2018 and learn more about the best password manager in the world here. Dashlane is one of the best password managers that used to generate, retrieve, and keep track of super long, crazy random passwords across countless accounts for you, while also protecting all your important online information—not only passwords but PINs, credit-card numbers and the three-digit CVV codes, answers to security questions, and more. If you haven’t gotten around to using a password manager yet, now it’s the best time to get Dashlane to secure your digital life. Dashlane works across your smartphone, tablet, and computer to provide some significant upgrades to your digital life. 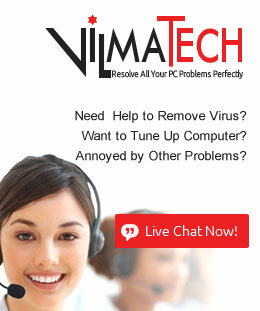 It is cross-platform, flexible and easy to use. With Dashlane, you’ll be able to store, manage, and change passwords all in one place, and automatically fill out forms and payment info with just a click. Also you can sync all your work and personal devices to log in easily everywhere. Dashlane is changing the way people live on the internet. Over 10 millions users in 180 countries trust and choose this secure password management solution to store their encrypted passwords online and keep their information private, secure, and hidden today. We all know strong passwords are usually long, and annoyingly hard to remember. And storing passwords in a document or writing them down will create a very high risk of being affected by a breach or simply losing the information. But Dashlane makes remembering your password and logging into your accounts quick and easy. You won’t end up on a list of worst passwords or suffer a breach because Dashlane turns your life to be better. Dashlane supports for Windows and Macintosh computers, as well as iOS and Android mobile devices and it uses the standard 256-bit AES encryption to scramble your passwords. Besides, it has two-factor authentication (2FA) built in which is an added security for you. Dashlane is compatible with Google Chrome, Mozilla Firefox, Apple Safari, Microsoft Internet Explorer and, just recently, Microsoft Edge. It lives in your browser and acts a digital gatekeeper, filling in your login info when you need to get on a certain site. You just have to remember one master password for the manager itself, and everything else is taken care of for you. Speaking of Dashlane feature, its auto-fill and auto-login features secure your important login and personal information and prevent it from being compromised on an unsecured browser. With just a few clicks, users can instantly fill personal information fields such as addresses, emails, phone numbers, names, and any payment types stored in the Secure Digital Wallet. Beside, Dashlane Instant Security Alerts feature will notify if one of your accounts are compromised or at risk. You will stay informed and in control with alerts on all your devices. And the Password Generator Tool allows people to create and store unique, complex passwords in one click. The Secure Backup and Sync feature keeps passwords up to date across all devices. Dashlane also comes with a digital wallet that helps securely store credit and debit cards, bank accounts, PayPal info, and more. 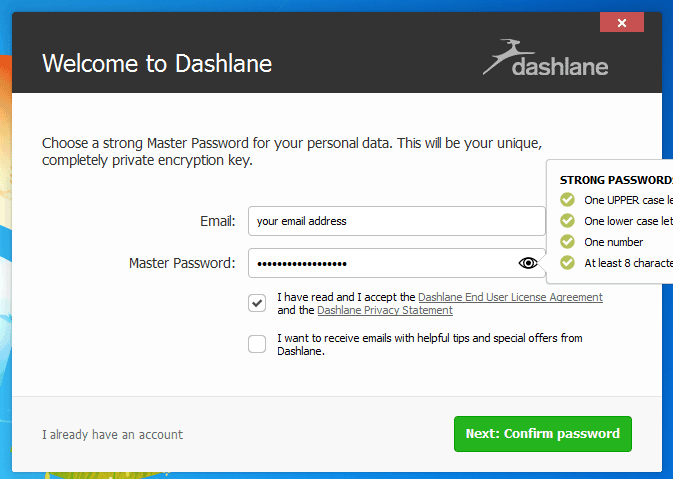 Get started with Dashlane now! You’ll discover how much better life is when you never forget any password! Start managing your passwords, and simplify your digital life with Dashlane Free! Dashlane Premium combines unlimited password storage synced across all your devices with Dark Web Monitoring and a VPN for WiFi protection. It’s the easy solution for autofilling passwords and personal information combined with advanced tools you’ll never want to browse without. The Premium Plus plan includes all the benefits of Dashlane Premium, plus credit monitoring, identity restoration support, and up to $1 million of Identity Theft Insurance. Upgrade your digital protection while still enjoying the simplicity and ease of Dashlane’s best-in-class password manager. Why Need A Password Manager? Most of us use very weak passwords and reuse them on different websites. This is a serious problem because many password leak each year, even on large websites. You’ve probably heard about the infamous yahoo breach that came to light in 2016, in which hackers stole the credentials and other sensitive information of more than 1 billion users. For people who used their Yahoo password for other sites, those accounts were also compromised. When your password leaks, malicious individuals will have your email address, username, and password combination so they can try on other websites. If you use the same login information everywhere, a leak at one website could give people access to all your accounts. To prevent password leaks from being so damaging, you need to use strong and unique passwords on every website. A strong password consists of at least six characters (and the more characters, the stronger the password) that are a combination of letters, numbers and symbols if allowed. But how come you remember all complicated passwords on different websites? Storing passwords in a document or writing them down? It’s not a wise decision because it creates a very high risk of being affected by a breach or simply losing the information. Here you will need a password manager. Using a password manager, then you don’t need to remember the unique, long, complex password for every online account anymore. Just like Dashlane, which is a password manager utility that will remember each password for you, strengthening your security and minimizing your risk. The only password you’ll need to remember is the single “master password”, Dashlane will take care of all the rest. A password manager also can generate and replace a stronger password for you. Thus, saving you a lot of time the next time you use that account. The Dashlane password manager keeps track of all account data in an organized manner. With nothing to lose, try for free now! 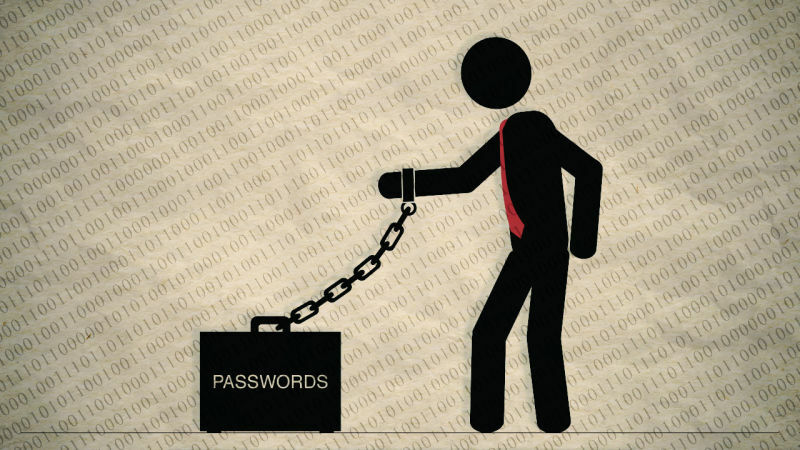 Dashlane’s password changer can help you replace your weak passwords with strong ones. No one wants to spend time updating passwords by hand. Password Changer takes your Dashlane Security Score from 0 to 100 in mere seconds. You can change dozens at once, saving you tons of time. Dashlane automatically categorizes records, so you don’t have to spend time organizing things on your own. It also offers unique minor perks, like the option to flag certain financial accounts with a color so it’s easier to quickly tell which record you’re looking at. This is especially useful if you’ve got credit cards or checking accounts with multiple banks. Dashlane has your back in case of emergency. If something happens to you, Dashlane allows you to set up an emergency contact who’ll receive notes, passwords, medical information, etc. Dashlane comes with dark web monitoring. It scans the web for leaked or stolen personal data and alerts you instantly if your information is found where it doesn’t belong. Dashlane stores your data on its servers, and on your devices, using AES-256 bit encryption – the same data encryption used by military and government organizations. Dashlane Secure Sharing feature lets you share what matters with your inner circle at home and at work and exchange account credentials with friends, family, and coworkers without ever revealing your passwords to them. Dashlane Premium covers a simplified VPN that automatically connects to the fastest server when using wi-fi. You can protect yourself online—anywhere, anytime. It encrypts your online activity on unsecure WiFi and other networks to always keep your personal information safe and private. Dashlane Password Autofill allows you to automatically fill in online logins, forms, payment information, names, addresses, emails, phone numbers, and more. To sum up, once you’ve got Dashlane up and running you’ll never have to worry about weak passwords again. It distances itself from the competition by having the most well-rounded feature packages for security. Dashlane prides itself on a ‘zero-knowledge’ architecture, meaning that even the company can’t access any of your data. Dashlane is undeniably the most feature-rich password manager on the market. Get Dashlane Now & Say goodbye to lost password anxiety! 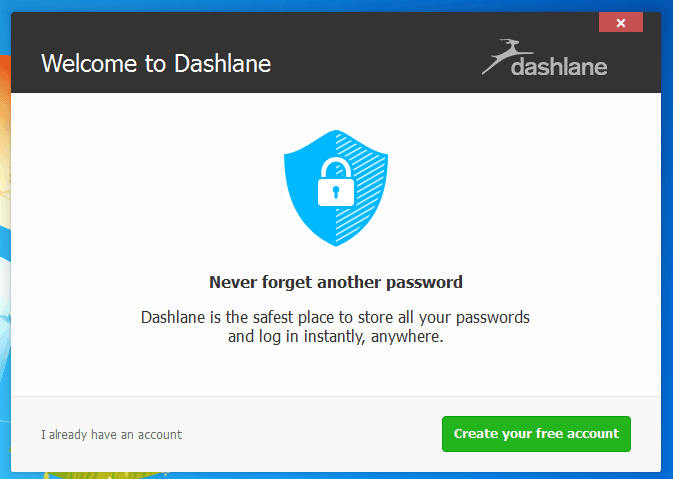 Get Dashlane – It’s Free! To increase the security of your account, you can enable Two-Factor Authentication from the Preferences of the Dashlane application. Two Factor Authentication, also known as 2FA is an extra layer of security for online users. It will keep your account even safer in the event someone manages to get access to your master password. With 2FA, a hacker will not be able to access your data and it helps to lower the number of cases of identity theft on the Internet, as well as phishing via email, because the criminal would need more than just the users name and password details. Make passwords complex and impersonal. Leverage both upper and lowercase letters, symbols and numbers where applicable. Always change factory-set or default passwords on systems before they are deployed. Don’t use personal information such as your name, age, birth date, child’s name, pet’s name, or favorite color/song, etc. Prevention is essential to protection against various types of password attacks, unauthorized access and related threats. The best practice is to use a password generator to create a strong password. It creates a strong password easily containing everything needed, such as uppercase letters, lowercase letters, numbers, and symbols. As it’s created randomly, it’s related to nothing and very hard to remember. That means it’s also very difficult for people to guess or crack. Dashland, one of the best password managers stores and auto-fills passwords, creates unique, military-strength passwords for each login, stores important documents and files (passports, credit card numbers, etc.) in an encrypted vault and utilizes zero-knowledge architecture. You will never suffer a breach with Dashlane! How to Get Started with Dashlane? 1. Download Dashlane. Start your journey here and Download Dashlane by clicking “Get Dashlane – It’s Free” button. 2. Create Account. When download is finished, create your Dashlane account. If you already have an existing account, then just log in. 3. Set up your Master Password. When you start using a password manager, it will likely warn you that it’s important to remember your master password. If there’s any password you should be sure to remember, it’s your master password. Choosing a master password should be taken seriously. If compromised, your entire online identity could be blown wide open — everything from email to banking, social media, and arguably worst of all: cryptocurrency accounts. Again, do remember your master password! 4. Integrate Dashlane into your browser. 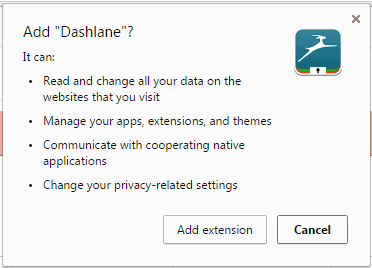 Dashlane will detect your default browser, and proceed accordingly. You’ll be asked whether you wish to add Dashlane extension to your browser. Just add extension and start using your new password manager. Dashlane simplifies and secures your digital identity – all your personal information that lives online. As a leading password manager, it is available in 11 languages and trusted by 10+ million people in 180 countries (and growing). Their customers range from individual users and small businesses, to government agencies and leading Fortune 500 companies. 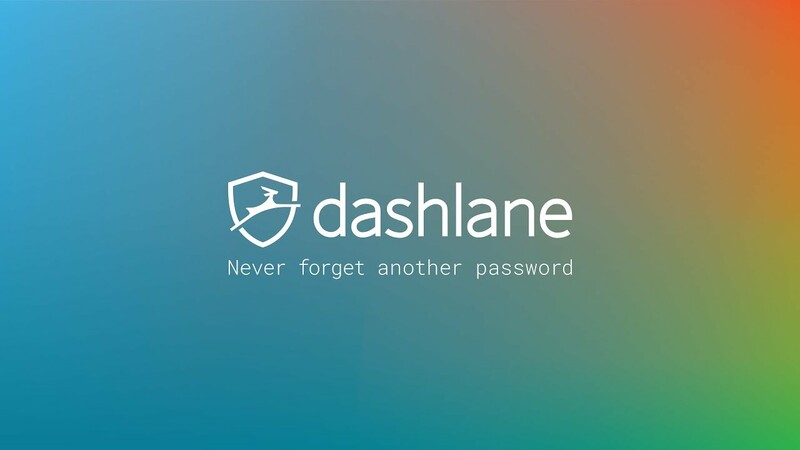 Dashlane supports for Windows and Macintosh computers, as well as iOS and Android mobile devices and it is compatible with Google Chrome, Mozilla Firefox, Apple Safari, Microsoft Internet Explorer and Microsoft Edge. It automatically fills and stores passwords, personal data, and payment details to help you manage and protect your digital identity. With patented security architecture, dark web and credit monitoring, and up to $1 million in identity theft insurance, Dashlane is the only app that both prevents and protects you from the risks of digitally storing and sharing your data. Also, it’s the complete, global solution for living safely and seamlessly online—at home, at work, and everywhere in between. Sign up for Free!